Setting a proper foundation for your project is often the best first step to a landscape that lasts. 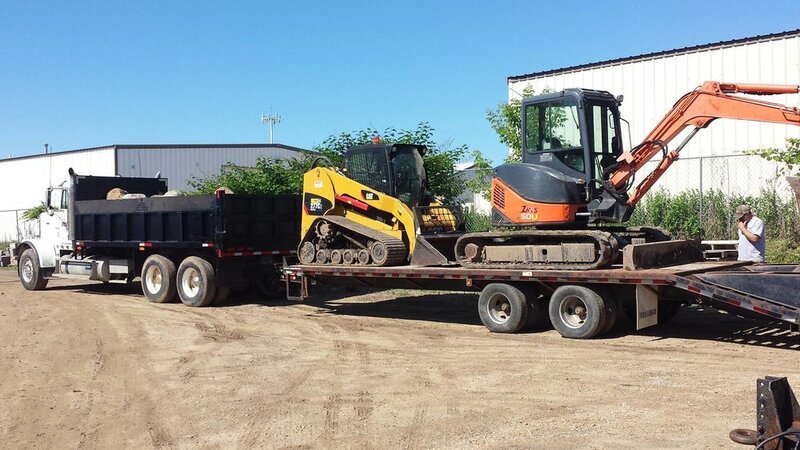 Professional Excavation and Grading Services. 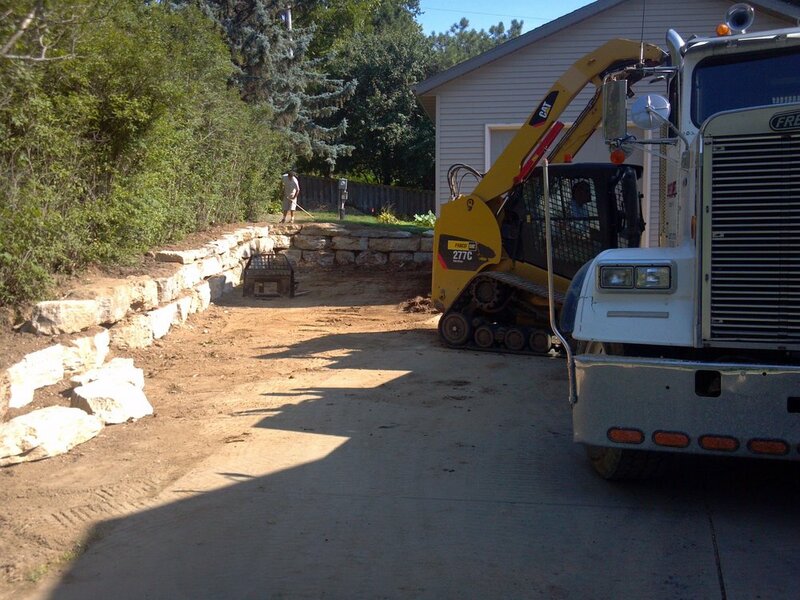 We offer properly permitted and fully insured excavation and grading services for commercial and residential customers throughout the greater Madison, WI area. 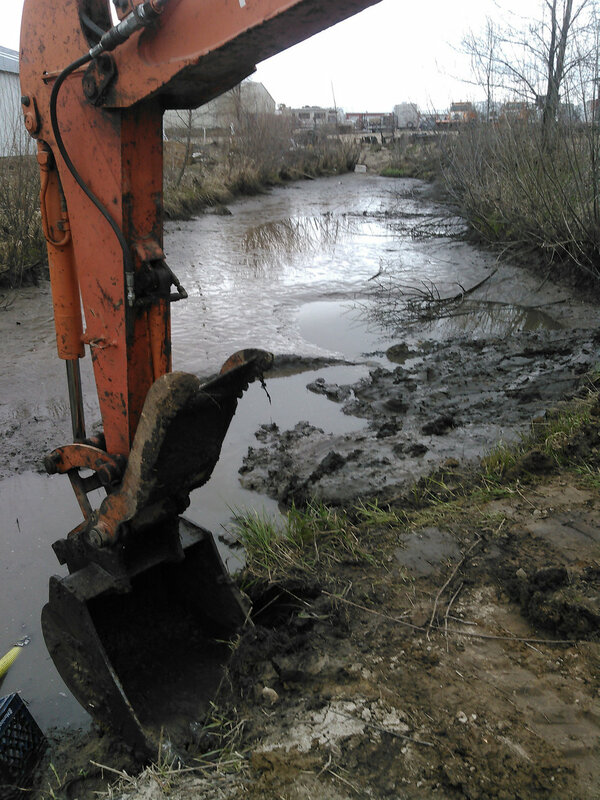 Excavation done properly involves much more than the simple act of digging a hole. 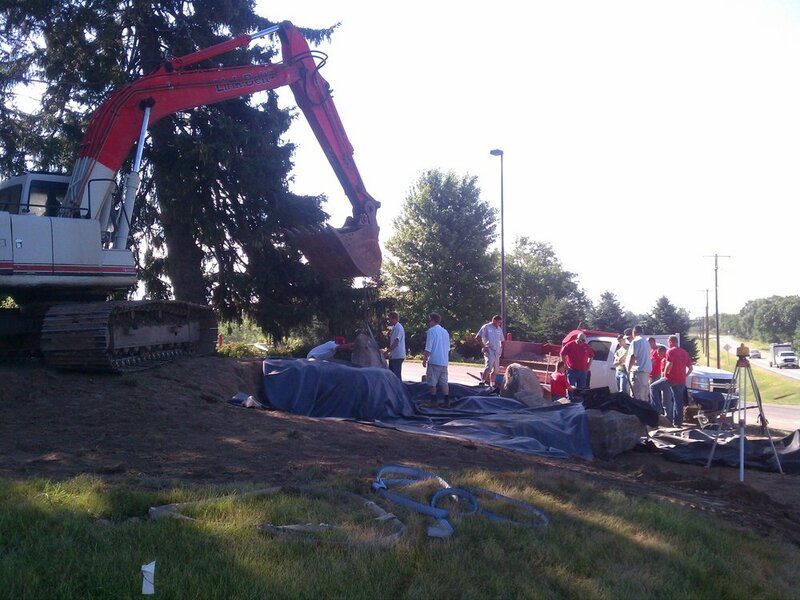 At Proscapes LLC, our trained and experienced team carries out the many unseen parts of professional excavation. We begin by evaluating the property holistically, considering the effects - if any - that adjacent properties may have on the performance of our client’s site, and working to understand the soil condition and composition when we arrive. 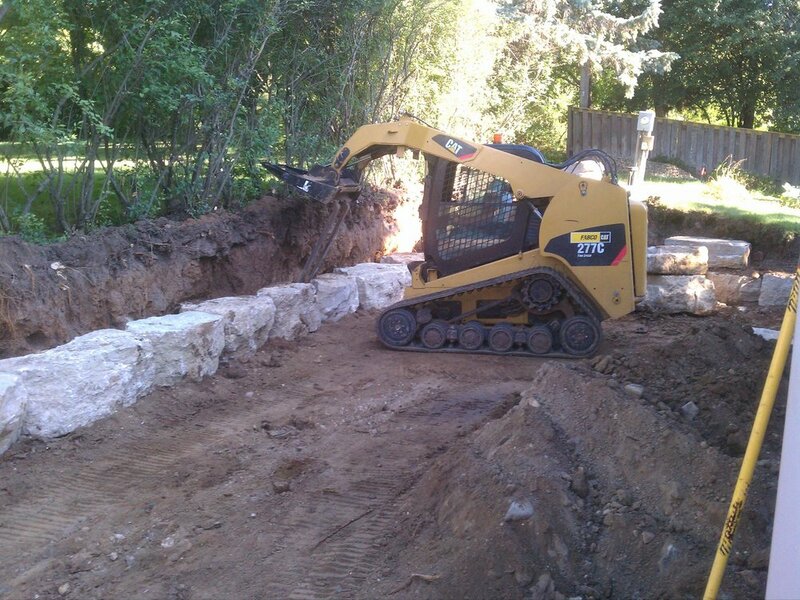 From there, we execute on the best plan, providing proper backfilling and compacting when the work is done. This excavation and grading work underneath all those beautiful finishes of plant material and hardscaping is often the reason the landscapes we install last a lifetime. Whether looking to change the grade of your property to correct unsightly and potentially damaging drainage issues, correct a persistent wet area on your property, or perhaps correct the faulty pitch of your property which is allowing rainwater to flood your basement, Proscapes is here to help. Our team will move the earth to help realize your vision. Contact Proscapes today to schedule a consultation.